Coalition packs punches; not light, bruising buffs, but full-power haemorrhage-inducing wallops that bring into question the solidity of the current British government and removing any faith that we might have had in the Tory/Lib Dem love affair. Matt Cooper (Thom Tuck) is the feeble and sycophantic leader of the Lib Dems, desperately trying to muscle in with the big boys as the relationship between his party and the Conservative Prime Minister disintegrates. 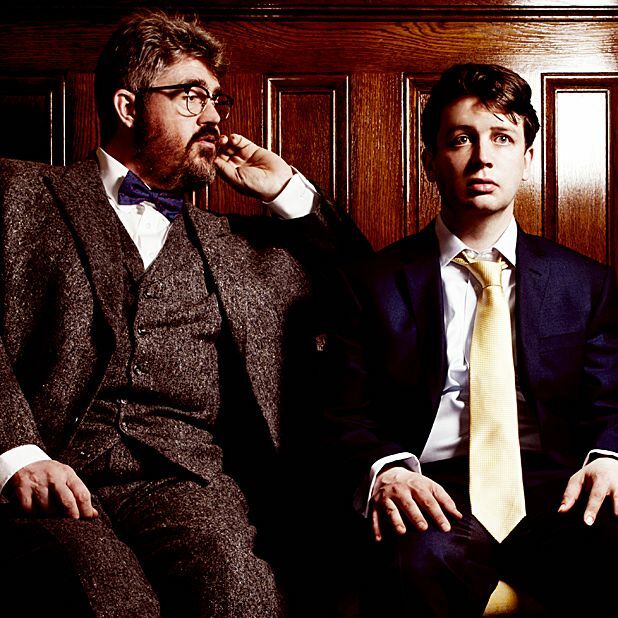 The cast alone are worth the ticket price, with Jo Caulfield and Phill Jupitus lending further gravitas to an already impressive performance from Tuck. Hilarious, witty and energetic, Coalition is as entertaining as politics can ever really be. But it has bite behind its bark, choosing political and social issues that would almost be taboo as drama, but that can be publicly explored through comedy. Pleasance Dome, 556 6550, until 26 Aug (not 13), 2pm, £13.50–£14.50 (£12.50–£13.50).